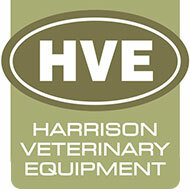 Ancillary Equipment and Scales High quality ancillary equipment for your veterinary practice. 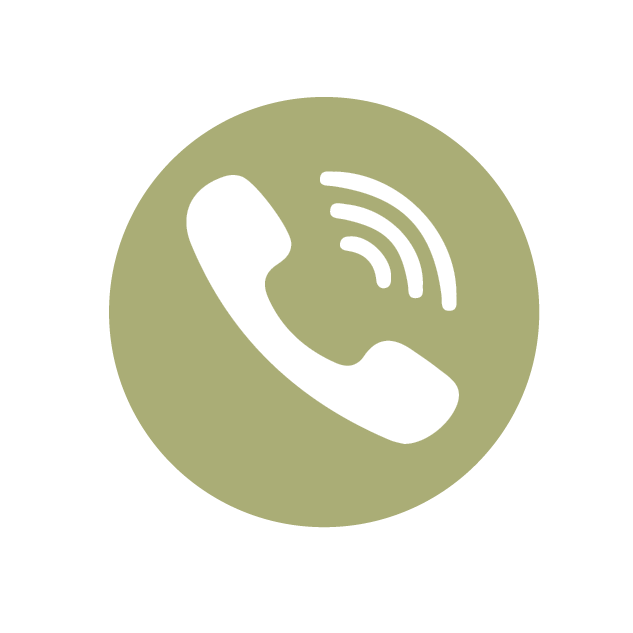 We produce a range of stainless steel accessories for instruments, dressings, swabs and IV drips. Fig 2: Double drip hook. 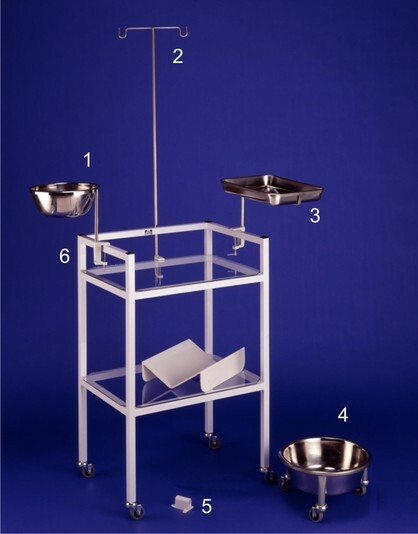 Fig 3: Instrument tray, for mounting to the top rail of a Trolley as illustrated, or to the edge of an Examination / Operating Table Top. Fig 4: Free standing bowls, on castors. Fig 5 & 6: A range of table & wall brackets. 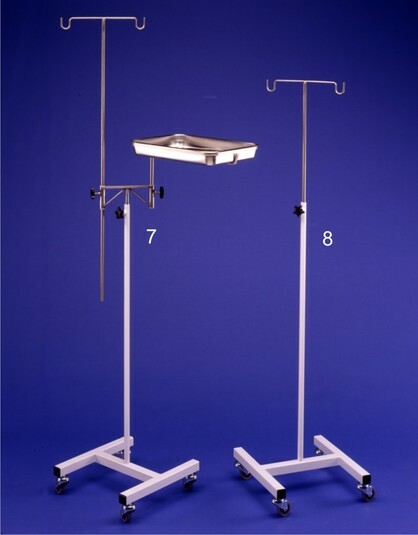 Fig 7: Mobile ‘H’ Stand with Twin ‘T’ Piece, Instrument Tray & Double Drip Hook. Fig 8: Mobile ‘H’ Stand with Double Drip Hook. A 255mm (10”) diameter, 115mm (4,5”) deep stainless swab bowl mounted in a stainless steel frame. Examination / Operating Table Top using a Clamp A, allowing 360 degree rotation. Alternatively it can be used in conjunction with our Mobile ‘H’ Stand. as shown, or the edge of a Examination / Operating Table Top using a Clamp A, allowing 360 degree rotation. three 50mm ( 2” ) diameter swivel castors. Optional stainless steel frame available. 5 - Clamp ‘B’ Wall mounting. 6 - Clamp ‘A’ Table Top or Theatre Trolley mounting. Strongly constructed from mild steel, with a phosphate coating to inhibit corrosion. Fitted with four, 50mm (2”) swivel castors with grey non marking rubber tyres. Optional stainless steel version available. SIZE: 1170mm x 660mm (46” x 26”) Complete with two mild steel poles, with handle grips at each end. Two traverse bars included to prevent the stretcher from collapsing around the patient. 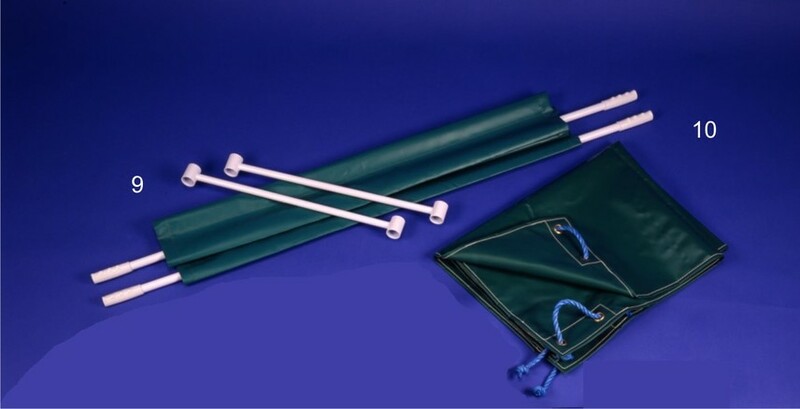 This item can be used in conjunction with our two types of Stretcher Trolley. Strong green PVC with a rope handle at each corner. 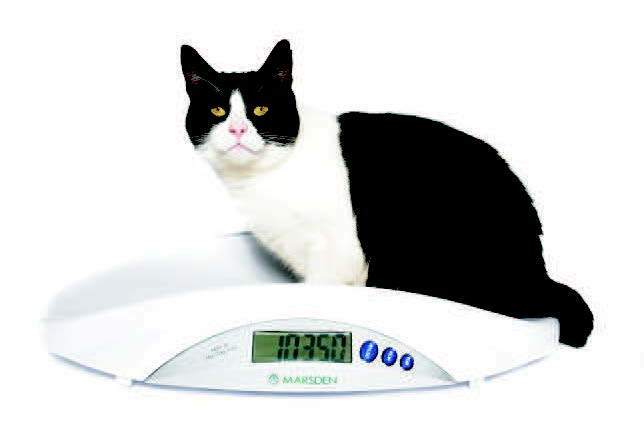 The V-150 is a 150kg veterinary scale which has a large stainless steel base making it suitable for weighing large pets with an accuracy of 50g. The scale has wheels and a handle so it can be easily moved within the surgery. The V-150 can be stored on its end to save space. The scale is powered by a rechargeable battery and an adaptor is supplied as standard. AC adaptor / Rechargeable battery. 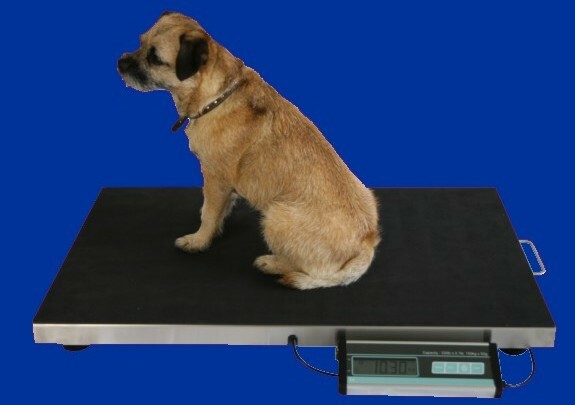 The V-22 20kg veterinary scale has a weighing platform suitable for weighing a range of pets from cats to dogs. It has a clear LCD and weighs to an accuracy of 5g. It is lightweight, portable and easily stored. It is ideal for use in veterinary surgeries. The scale has a removable weighing pan to reveal a Small weighing platform.